Following The Suspended Moment, this is the second travelling exhibition of works from the H+F Collection. It deals with the theme of globalization and the paradoxes which this process engenders within contemporary societies. So Close/So Far Away has been put together by Hilde Teerlinck (former director of the CRAC Alsace, now director of the FRAC Nord-Pas de Calais), in collaboration with Han Nefkens. Be-Part is the second location where So Close/So Far Away is shown. The selection of works differs from the one shown at the CRAC. 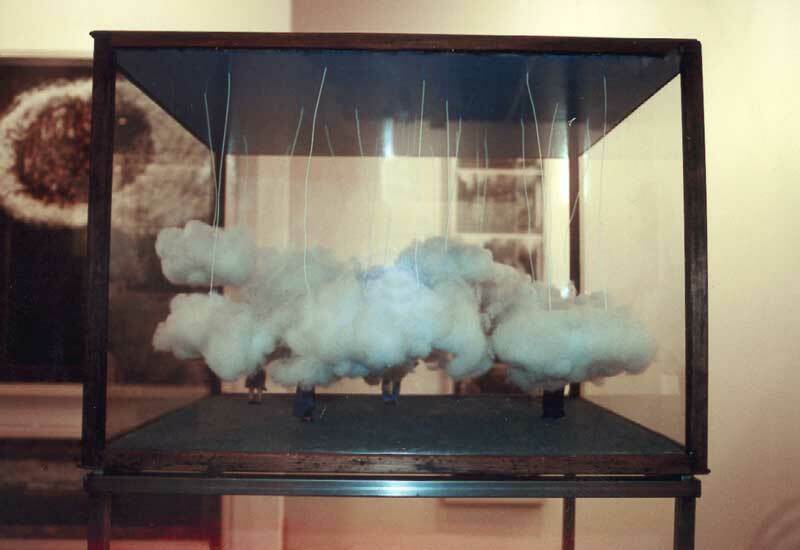 Works by Sergey Bratkov, Peter De Cupere and Anri Sala from private collections in the Waregem region have been added. "The title chosen for this second part of the project, So Close/So Far Away, is a statement in itself and the art works have been chosen to portray the growing contradictions emerging from our contemporary societies. We have the impression that aeroplanes fly faster, thus reducing the distances separating countries and human beings. Our standard of living has increased over the last thirty years while air travel has become less expensive, thereby allowing many more people to go to places they were not able to visit previously. The Internet and other new technologies offer us the opportunity to be instantly connected with the most remote regions in the world. When we visit exotic countries we see children wearing the same kind of sports shoes or T-shirts as the kids in our own neighbourhood. Virtually everybody everywhere in the world has immediate access to brands like Coca-Cola or McDonald's, and even the smallest town in Europe now has a Thai or Moroccan restaurant. Cultures seem to mingle. But do we know our fellow citizens in other countries better, now that we share the same taste in food and fashion? Does this exchange of habits and technological knowledge automatically make us feel closer to foreign cultures?" 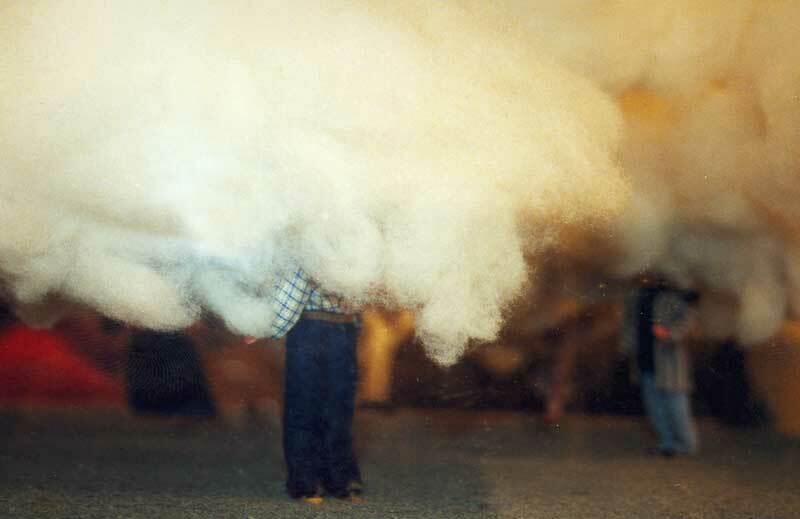 This artwork is a model for a scent landscape-installation made of cotton and different fragrances. Visitors can put there head into the clouds. The size of the installation will be around 400 m2.